UltimateAir offers the most energy-efficient whole house ventilation systems with up to 99% energy recovery and MERV 12 air filtration. Let our team get to work and give your home the superior indoor air quality you deserve. 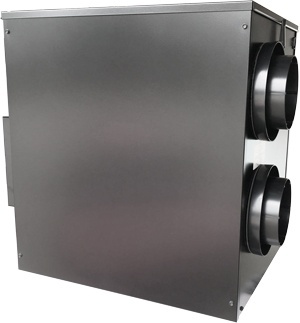 As air ventilation system manufacturers, we take great pride in our ventilation products that we’ve developed and manufactured in Athens, Ohio since our founding in 1989. The premium, efficient technology developed by UltimateAir is based on two decades of engineering efforts to optimize insulated construction techniques such as Passive House, LEED Platinum, Living Building Challenge, and Net-Zero Energy homes. UltimateAir ventilation systems have been included in many of North America’s most progressive and highly publicized sustainable building projects, something we take great pride in. 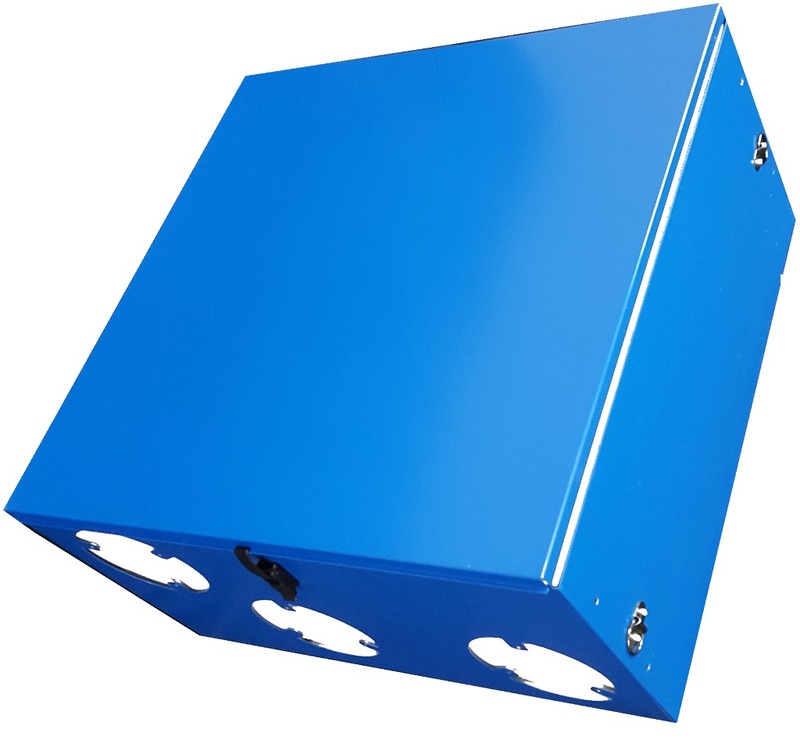 At UltimateAir, our energy recovery ventilation systems, or ERVs, have been painstakingly designed to be the best in whole house ventilation available, delivering clean, fresh air to your home while avoiding significant loss of heating and cooling energy. Learn how you can equip your home with a RecoupAerator® & start saving money on ventilation! Exclusivity – We are the only U.S. company creating residential ERVs, meaning that when you partner with UltimateAir you can receive a ventilation system comparable to what industrial locations utilize to keep their facilities fresh and healthy. Personal Touch – Since we are a small U.S. manufacturer, we’re able to work closely with you to determine and design an ERV system that is a perfect fit for your needs. We’ve worked with hundreds of contractors, builders, and architects all over the United States and internationally and are ready to do the same for you! Custom Solutions – We’re able to provide custom engineering solutions, so no matter what your needs are for a whole house ventilation system, our dedicated engineering team can provide. Premium Efficiency – Our systems offer outstanding performance and incredible efficiency, with the ability to stabilize indoor temperature and humidity better than any other ventilation available using a specialized reusable core material with a third-party recovery rating of up to 99% ASE. As you can see, choosing UltimateAir as your ERV manufacturer and utilizing one of our efficient whole house ventilation systems can provide you with a wealth of advantages! 200DX ERV RecoupAerator – Features include a variable speed flow range of 30-200 CFM, MERV 12 filtration, Heating Recovery Efficiency (ASE) up to 98%, Cooling Recovery Efficiency (TRE) up to 53%, and more. ER80M ERV RecoupAerator – Features include a variable speed flow range of 20-100 CFM, MERV 12 filtration, Heating Recovery Efficiency (ASE) up to 99%, Cooling Recovery Efficiency (TRE) up to 45%, and more. Custom Solutions – As outlined above, our team is adept at crafting custom solutions for your needs. Reach out to us today with any questions. To see full product specifications, images, and third-party testing data, visit our products page. Ready to improve your home with an efficient whole house ventilation system? Contact our team at UltimateAir so we can get to work for you!